Today, we’re excited to introduce to you Gabe Kolstad, one of our newest ministry consultants here at The Unstuck Group. Gabe is currently the Lead Pastor at Westside Community Church in the Portland, Oregon area, where he has had the privilege of leading through a number of exciting changes. Gabe has a dream for seeing new churches planted, and a passion for connecting with leaders to make a difference in Portland and the Northwest. I recently caught up with Gabe to hear a little more of his story and learn more about how he practices authentic ministry while navigating transitions and changes. GABE: I’m the pastor of a church in “unchurched” Oregon, where it’s more acceptable to attend a Timbers’ soccer game than be part of the church. My ties to Tony Morgan go all the way back to the Simply Strategic Show he did with Tim Stevens. I’ve always been a student of strategy, and I’ve followed Tony since his days at Granger. When our church was “stuck” for the 3rd time, we decided to reach out to The Unstuck Group for some help. The results have been astounding. We’ve seen a 30% + growth rate in just 18 months, and the health of our church has never been better. 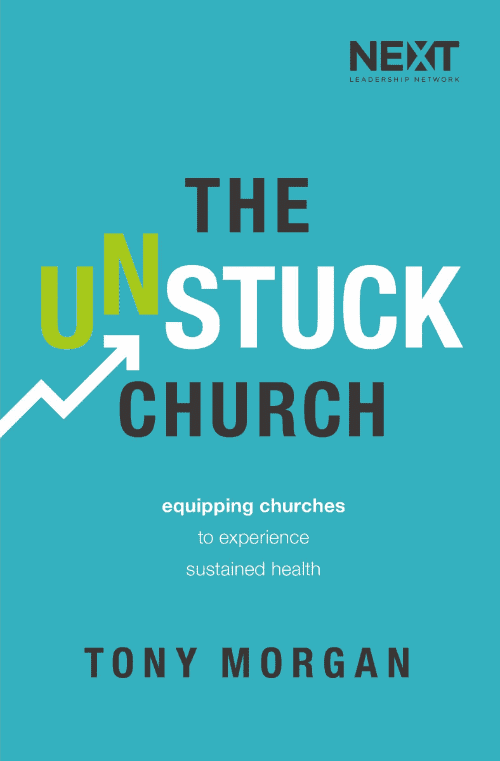 The Unstuck process has added value to our staff, volunteers, and our church as a whole. GABE: I had the chance a few years ago to share some of the basic principles that had helped our church climb out of the hole we were in, and it brought life to me. I found that helping pastors help their churches gave me the same sense of satisfaction as helping someone exploring faith connect with Christ for the first time. It was exhilarating for me! I’m pumped to be able to return what we’ve learned over the past few years, and to help churches experience health, growth, and effectiveness. 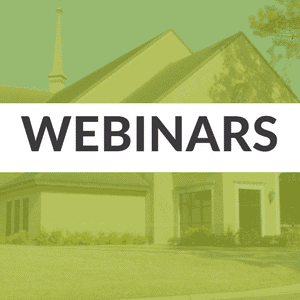 TIFFANY: Your church has experienced a very successful pastoral succession in recent years. What can you share about what you learned through that process? GABE: Patience. That’s the indispensable character trait required for any church in transition. You’ve got to “confront the brutal facts with hope” as Jim Collins says. We were facing a history that looked “successful” from our standpoint, but we knew that we weren’t satisfied with the legacy we would leave unless some things changed. My predecessor (Ken) was a teachable, humble, servant-leader. To this day he serves with me, and I think he is amazing. We prioritized our relationship in the transition, and made sure we had several big rocks in place: Honor, commitment, and learning. We believe these are the things that held us together, and you can read more about our story in Hope for Stuck Churches. TIFFANY: You’ve said you have a passion for reaching people and planting churches in the Pacific Northwest. That’s an area of the country many people assume is hard to reach. What are some of the ways your team approaches ministry to reach people who don’t have a faith background? GABE: We just try to be real. One of the things that repels people in our area (and in my opinion, all around the country), is presumption. One of our values is “we refuse to pretend.” We believe in authenticity, and we practice honesty. That translates into a very messy ministry context, but then again, harvesting fruit has never been squeaky clean. TIFFANY: How would you encourage a pastor who is planting a church or leading a turnaround in a majority unchurched area? GABE: I’d say don’t worry about what other people are already doing. Partner with them, but realize that your ministry will meet a unique need and will reach a unique target. Go after it with everything you’ve got, expecting God to use you. Always ask the question, “What does God want to do in my city today?” His answers may surprise you, but lean into them and wait for Him to bring the provision you need to take the next steps. Above all, focus on moving people toward Christ-likeness. Challenge people, help people, and love people. The rest is gravy!